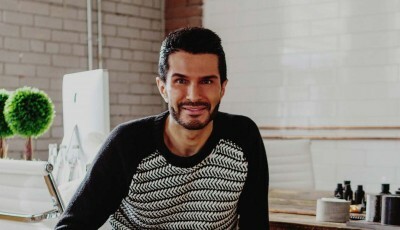 Brandon Truaxe, who made headlines first for launching 10 beauty brands at once & most recently for being ousted from Deciem, the company he founded, has died. Former Destiny’s Child singer Michelle Williams, 37, has checked herself into a mental health facility to help treat her depression. Meet Jordan Nevels, a 29 year-old, son of a Baptist minister who was born and raised in Florence, Kentucky. 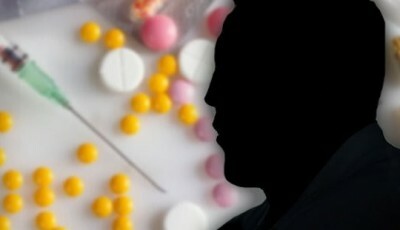 A bad-boy Hollywood star has been hiding an explosive secret from the world: He is HIV-positive. 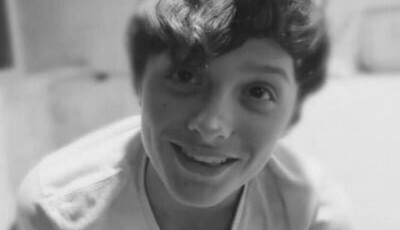 YouTube star Caleb Logan Bratayley died from a rare heart condition that went undiagnosed for years. Logan had hypertrophic cardiomyopathy. 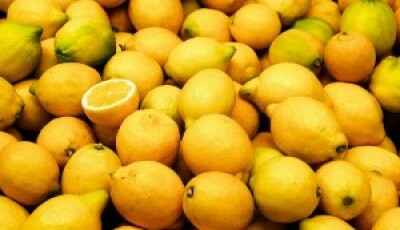 Here is the recipe for the Lemon Cleanse & Salt Water Flush.